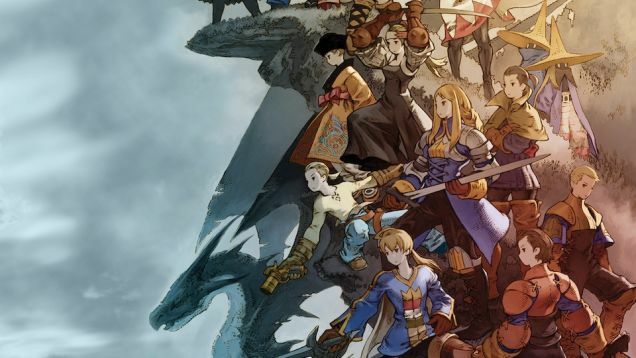 Square Enix has released the mobile version of Final Fantasy Tactics: War of the Lions (itself a remake originally debuting on PSP) on Android devices. It's basically the same version as the iOS release from 2011, with touch control support, for $13.99. As for the quality of the port, it seems to be getting good marks on Google Play, with complaints ranging from occasional crashes to font issues on specific devices. I'm a big weirdo and I've always preferred the original PS1 release of Tactics, mistranslations and all -- the load times for War of the Lions were pretty unbearable on PSP.